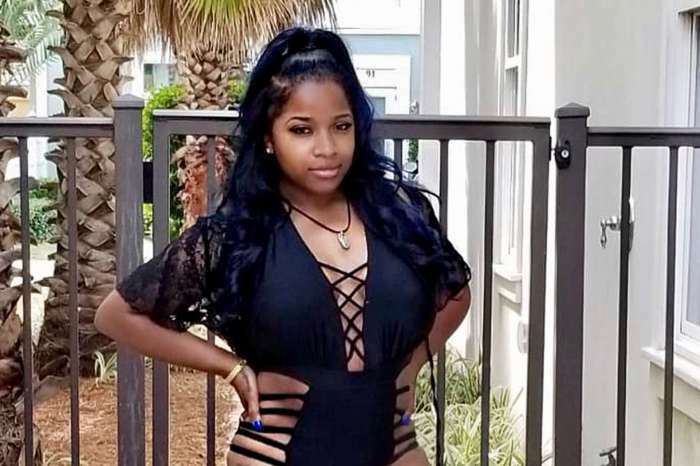 All about the curves, Toya Wright is loving her thick post-baby body, and she is not afraid to flaunt it. 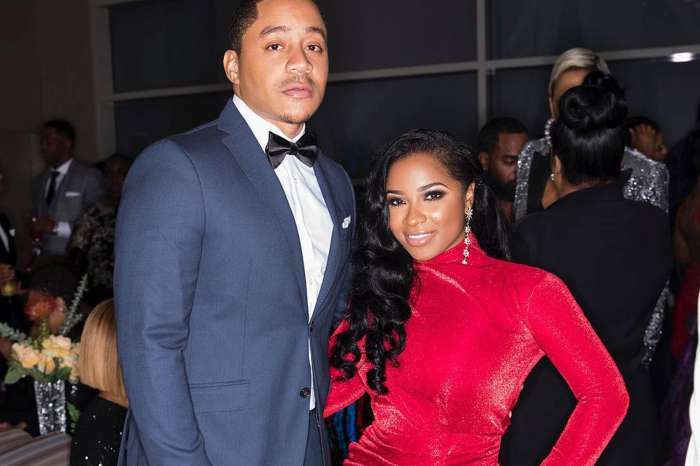 About two months ago, Toya and her boyfriend, Robert “Red” Rushing, welcomed a gorgeous baby girl into the world. The elusive father and the 34-year-old former reality TV star picked the name Reign Ryan Rushing for their gorgeous daughter. The author of the new book How to Lose a Husband is hard at work on various projects, but she is also modeling stylish outfits for well-known brands. Last night, the woman behind Priceless Inspirations shared a series of photos where she is flaunting her killer mama curves in a bright orange top perfect for spring and comfortable gray leggings. Her gorgeous hair was in a cute bob, and she completed the look with gray and orange sneakers. She used the caption to say she is proud to be thick. Many supporters told her that she looks great and has won the 2018 snap-back game. 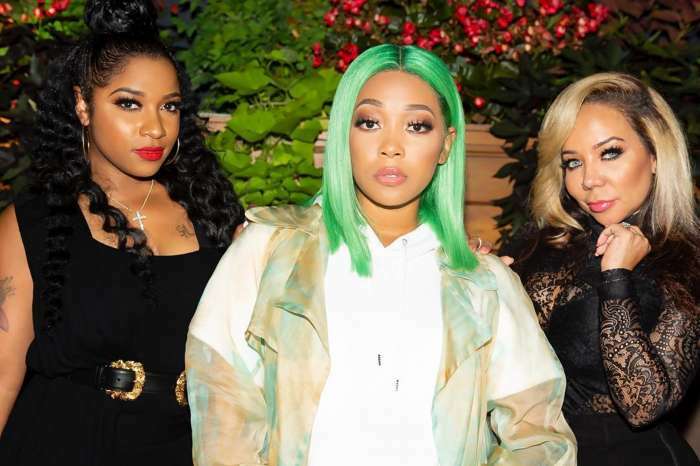 While fans will see a lot of Toya on social media, (she uses the platform for her businesses), her boyfriend Robert will not be that visible. It seems that she has learned a lot from her past relationships.